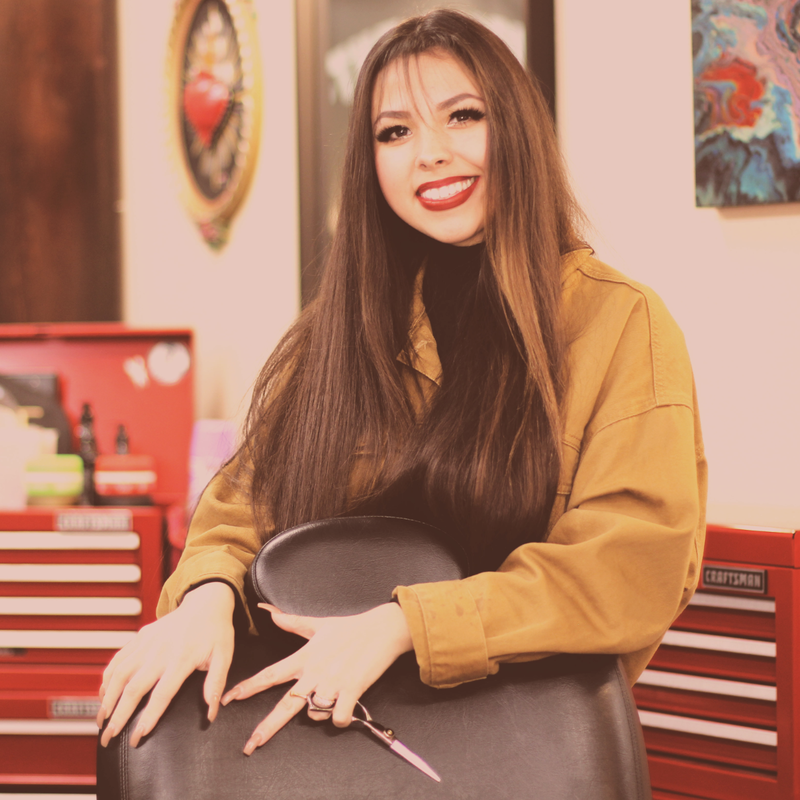 The original clip joint was started by my wife Jasmine and I in the city of Covina, CA in June 2015. It was an 8-chair barbershop located in a 900sqft building. 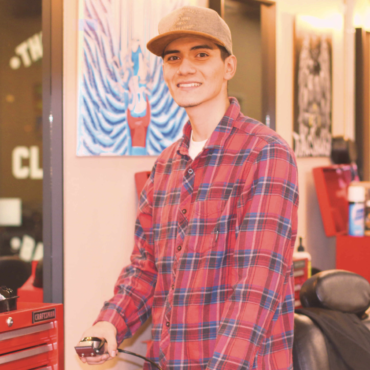 Because we hold a high standard in customer service and quality of work, it was a bit difficult at the beginning to find barbers that held those same standards which made it equally difficult to service our growing clientele. Little by little we started to assemble our amazing team and before you knew it our 8 chairs were no longer enough to meet the demand. That prompted my wife and I to expand and move to a bigger location within the same shopping center where we now have 12 barber chairs, a bigger waiting area, and more services. Now almost 4 years later we have 2 locations and 14 barbers not including Jasmine, myself and the future team members we will have. The second location is a 2,100 sqft space which we recently opened in the city of San Dimas, Ca. This location also includes 12 barber chairs, a larger inventory of products, 4 65” TVs and a morning coffee bar with snacks. Because of the bigger size we also have 2 rooms with fully licensed and experienced estheticians that offers full body waxing including eyebrows and Brazilians, facials that include anti-aging treatments, blackhead treatments, acne treatments and more. We also offer many different types of facial peels. Our goal has always been to provide not only the best customer experience but also the best employment opportunities for our team. We offer performance incentives, flexible schedules, a fully functional break room, product commission, personal development training, a clean shop and more. 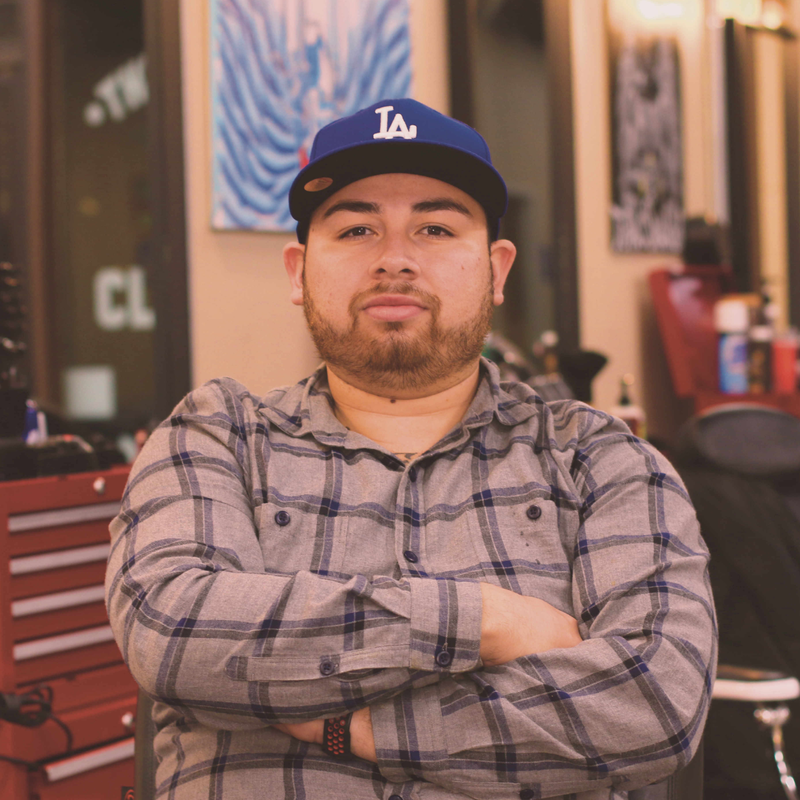 Our mission is to create successful barbers in the industry and entrepreneurs who really care about providing a great service to their community. Ask about our in-store goodies for sale!